ACDE members articulated their agreement to act together for the advancement of public education in Canada through the General Accord. 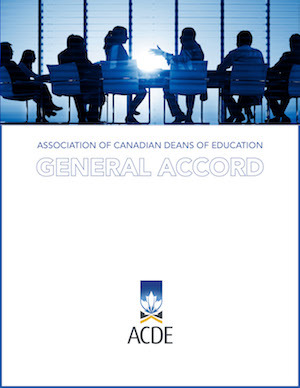 The General Accord, which was unanimously ratified, represents agreement among ACDE members to work together to provide a meaningful, influential, and positive voice for education in Canada. The document outlines a series of shared commitments and values relative to education, as well as the ongoing relationship among ACDE members. The partnership vision of the General Accord includes the development of a series of agreements on principles in specific areas of interest to ACDE. ACDE is a network with shared commitments and values relative to education. ACDE members contribute to national discourse on the importance of public education in developing and sustaining a civil society. ACDE acknowledges the unique regional, institutional, and linguistic differences among institutions that offer teacher education programs but also believes that it plays an important role in bringing deans of education together across these diverse contexts. ACDE members created the Accord on Initial Teacher Education as a response to perceived attacks on publicly funded, university-based, professional teacher education in the name of, and for the sake of, the public good and the public interest. 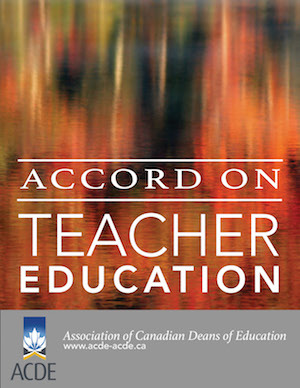 The Accord, now called the Accord on Teacher Education, was fully revised in 2017 to reflect the changing context of teacher education in Canada. The Accord asserts that teacher education programs should involve the development of situated practical knowledge, pedagogical knowledge, and academic content knowledge, as well as an introduction to research and scholarship in education.  As such, initial teacher education programs should be situated in a university context in order to allow for the meaningful interaction of teacher candidates with research-oriented faculty, and to promote awareness of the interconnected nature of theory, research, and practice in the profession. Canadian schools have students with a broad range of abilities and learning styles from different backgrounds and ethnicities with emotional and social differences, and with widely varying home lives and out-of-school experiences. Canada’s teachers must be equipped to promote diversity, inclusion, understanding, acceptance, and social responsibility in order to prepare all students for their roles in this diverse world. Teacher education programs are situated within universities to allow the meaningful interaction of teacher-candidates with research-oriented faculty and to promote awareness of the interconnected nature of theory, research, and practice in the profession. 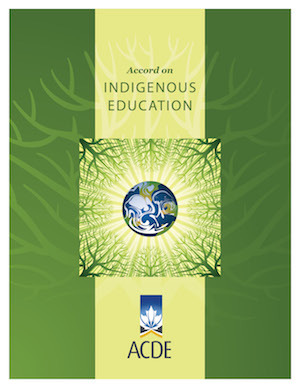 ACDE recognizes that it has a role and responsibility to expand educators’ and the public’s knowledge about and understanding of Indigenous education. ACDE’s vision is that Indigenous identities, cultures, languages, values, ways of knowing, and knowledge systems will flourish in all Canadian learning settings. In writing the accord, ACDE asserts its support for a socially just society for Indigenous people. Indigenous identities, cultures, languages, values, ways of knowing, and knowledge systems should flourish in all Canadian learning settings. The Accord supports a socially just society for Indigenous peoples. The Accord values the diversity of Indigenous knowledges and ways of knowing and learning. 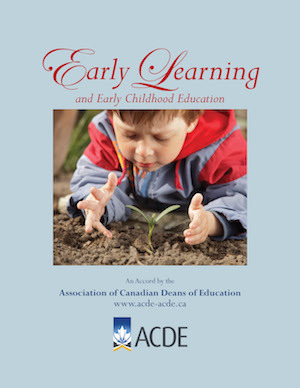 The Accord on Research in Education contextualizes and advances the research conducted by faculties of education for and with schools, communities, and educational partners. 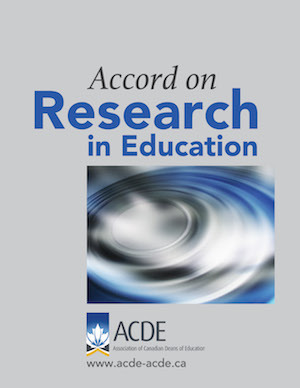 ACDE members believe that educational research is about improving what is at the core of education—learning in and out of schools and across the lifespan. With its relationship with everyday life, educational research aims to unearth and elucidate skills, strategies and attitudes needed to address the frontiers of day-to-day learning. Educational research is essential to personal, social, cultural, political, and economic development, not only in Canada, but worldwide. Educational research fosters understanding and promotes societal betterment through research-generated insights and solutions. Educators must focus on the whole child, supporting physical and intellectual growth, as well as emotional, social, and aesthetic development. Children are capable and ready to learn at every age, and should be viewed as being full of potential. A range of pedagogical and philosophical approaches should be used, including both informal and structured play. This kind of play can support the development of language, understanding, social competence, and self-regulation as well as creativity and imagination. Increasing international mobility has facilitated the rapid internationalization of higher education, straining the capacity of institutions to respond to service demands in ways that are socially accountable. Canada was ranked the 7th most popular country for international students, with nearly 337,000 studying in Canada in 2014.  This Accord addresses concerns about ethical and responsible internationalization by setting out guidelines for principled international educational practices within Canadian universities. Individual identities and even entire cultural practices may be disrupted. Equity of access to education, regardless of socio-economic status or financial circumstance.